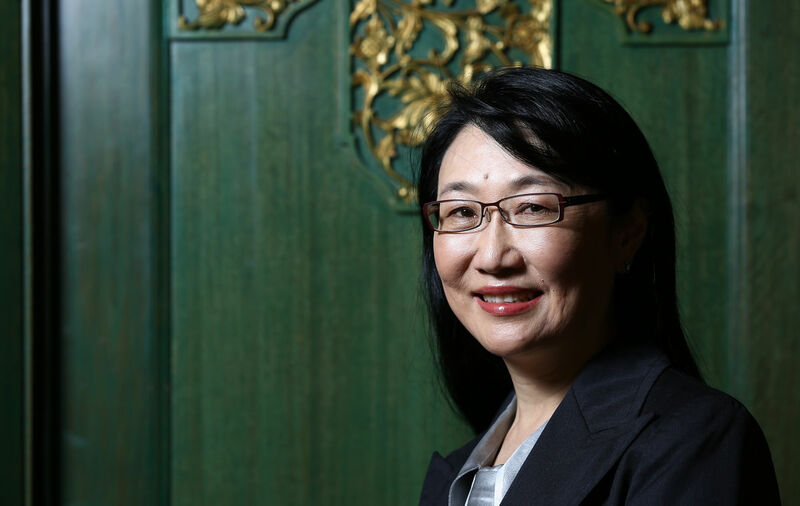 HTC announced a big change this morning, as its Board of Directors has named Cher Wang, Chairman and co-founder of the company, as its new CEO, effective immediately. Cher was on stage during the One M9 unveiling, and she spoke briefly about the impact HTC is having on the wireless industry. She dreams big, and has been voted one of the most, if not the most powerful woman in wireless. Wang also gave a statement in the press release about focusing on recognizing the rapid changes in the wireless industry, the importance of connected technologies such as Vive (HTC’s VR headset), and that she is excited about the opportunity. With this latest move, 2015 should be one interesting year for HTC. Do you think this was a good play? Let us know down below. Taipei, March 20, 2015 – The Board of Directors of HTC Corporation (TWSE 2498) has named Cher Wang, Chairman and co-founder of HTC, as chief executive officer, effective immediately. Peter Chou will transition to a strategic new role leading future product innovation.